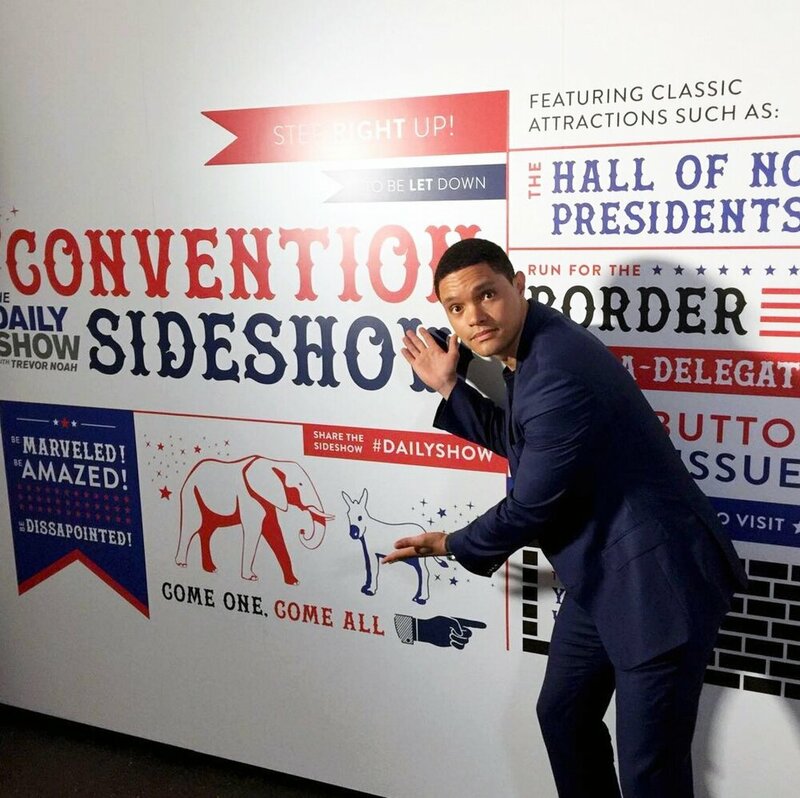 For its presence at 2016’s Republican National Convention in Cleveland, Comedy Central and The Daily Show engaged Sub Rosa to concept and activate a political carnival like no other. 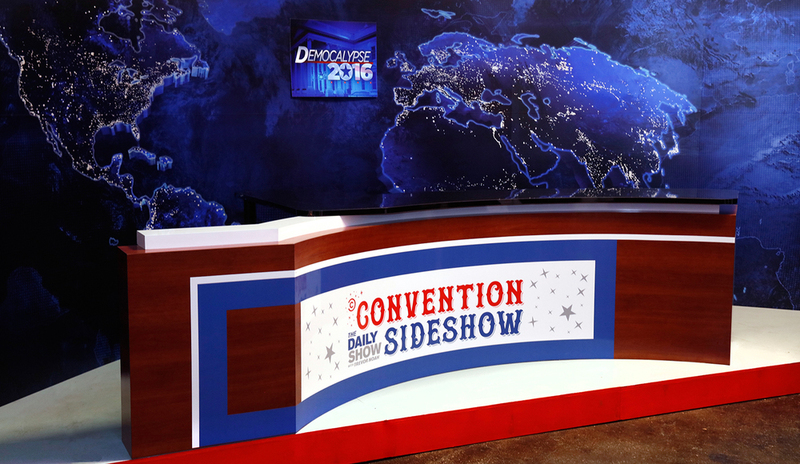 The Daily Show Convention Sideshow came to life through an unexpected and engaging experience that would captivate the audience and media. 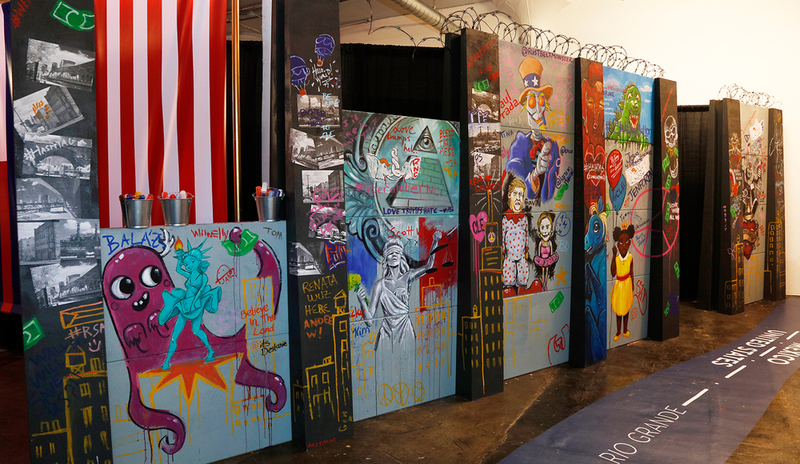 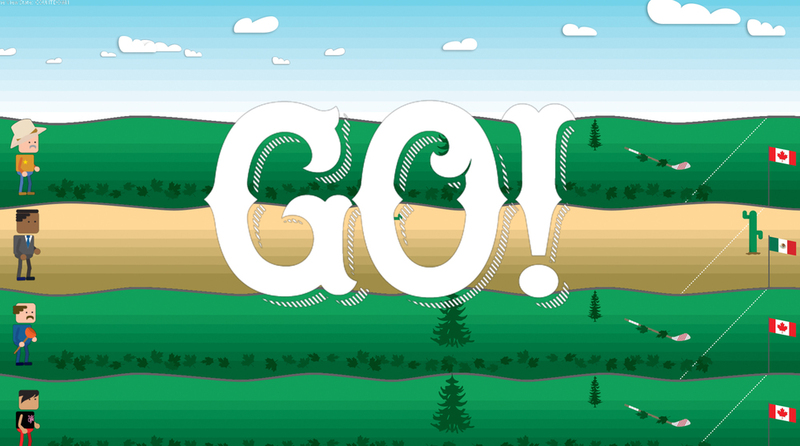 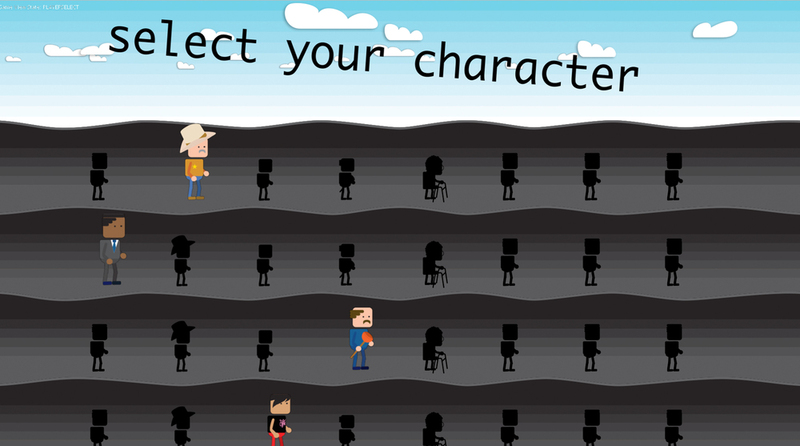 The Unconventional Carnival turns this political season’s most cringeworthy references into interactive fun and games.